With the worldwide launched of Windows 10 last July 29, it is certain for PC manufacturers to re-introduce their products to the market preloaded with Microsoft's latest operating system. Acer Philippines adopted this trend with their #FLAUNTit campaign and adds the element of excitement with the announcement of its newest endorser, Liza Soberano. 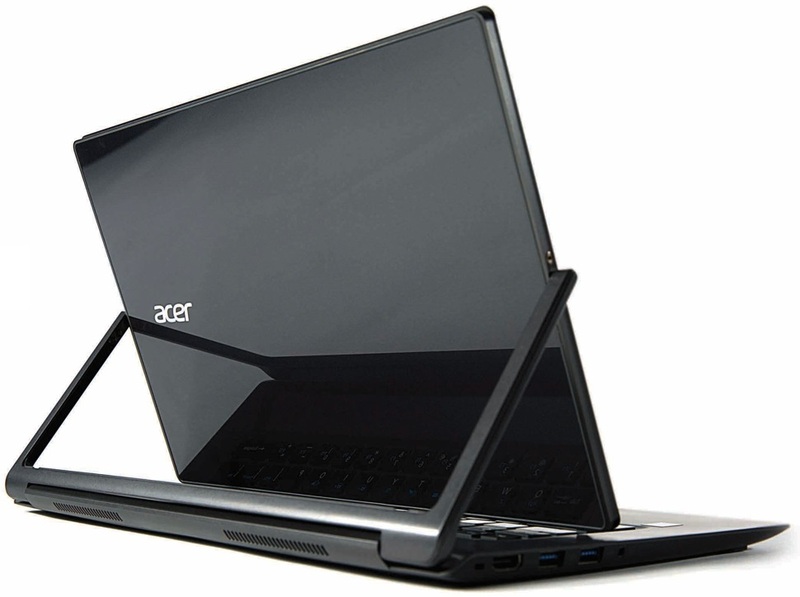 The #FLAUNTit campaign is not just about Windows 10, it is more about Acer Premium products, which showcases style, elegance, authenticity and power. These characteristics strongly represent the traits of teen Kapamilya star Liza Soberano. One of the Acer Premium products that took the center stage during the extravagant event held at SMX Convention Center Taguig is the Acer Aspire S7 Ultrabook. It boasts a 13.3-inch IPS full HD touchscreen display powered by fifth generation Intel Core i7 processor clocked at 1.8GHz with Turbo Boosts up to 3.00GHz housed in a pristine white body covered with Corning Gorilla Glass 3. It is very sleek at 12.9mm, weighs only 1.3 kilos and can be yours for Php79,990. Meanwhile, the Acer Aspire V 15 is a 15.6-inch full HD fashionable genius in a durable, yet very light aluminum body. On the inside, it is powered by Intel Core i7 CPU with clocked speed up to 3.0GHz combined with superior NVIDIA GeForce 940M graphics with 4GB of dedicated DDR3 VRAM. All this amazing specs for a reasonable price tag of Php46,990. 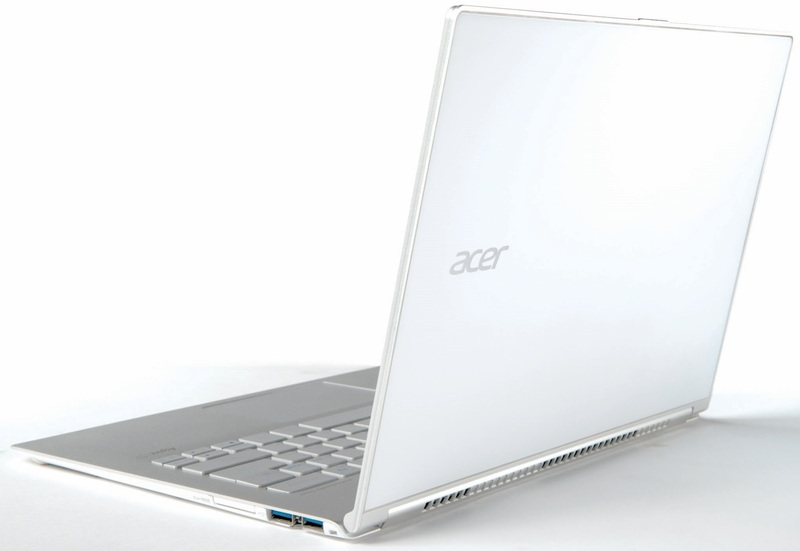 Moving into the world of convertible is the Acer Aspire R 13, it is a multi-mode laptop that got several recognition with the likes of Good Design Award 2014 and International CES Innovation Awards. With its dual torque hinge, it can be your laptop, tablet or even a scratch-proof chopping board for a suggested retail price tag of Php77,990. Powering from the inside is an Intel Core i5 processor with frequency boost up to 2.7GHz coupled with Intel HD Graphics 4400 bundled with 4GB of LPDDR3 memory and 128GB of SSD storage. 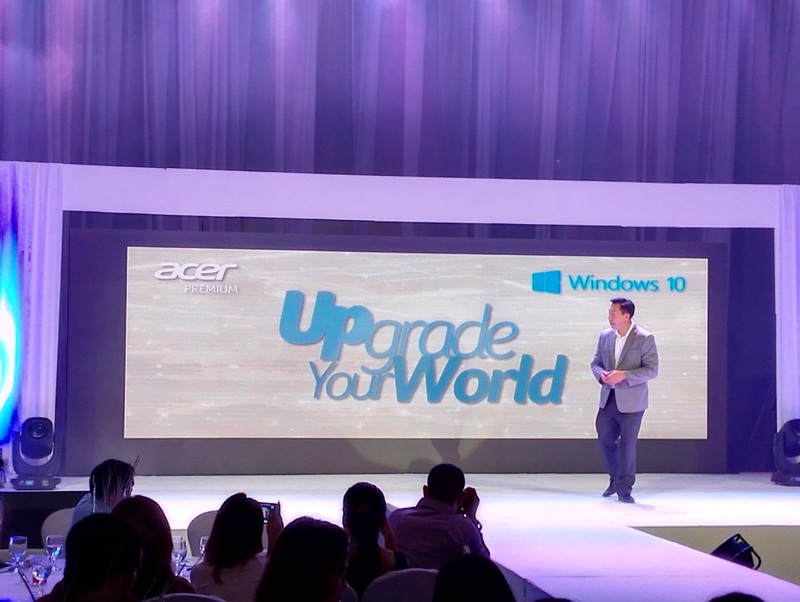 Other products that were showcased are the Acer Aspire V Nitro gaming laptop for Php79,990, Acer Aspire R 11 Convertible for Php22,990, the 2-in-1 Acer Aspire Switch 12 for Php37,990, Acer Aspire Revo One Desktop for Php23,990 and Acer Aspire AZ3 710 All-in-One for Php52,990.